Our meals are simple and our portions generous – prepared and served with great care. Anne-Françoise is our chef. 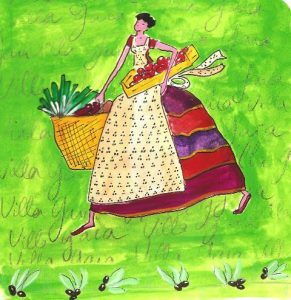 She favors local produce and quality organic products. The cuisine at the Villa Gaia follows the rhythms of the seasons and the moods of the vegetable garden. We are inspired by the culinary traditions of Provence but sometimes we are seduced by the traditions of more distant horizons. The Villa Gaia is a small hotel 3 three-star friendly charm that offers guest rooms and cottages at Digne, spa resort in the Alps of high Provence, in France at the heart of unesco geopark. The Villa Gaia is located close to the Foundation Alexandra David Neel. The Villa Gaia regularly hosts artist Andy Goldsworthy of land art for his work on the shelters of art. The Villa Gaia has a wellness area, a large garden. 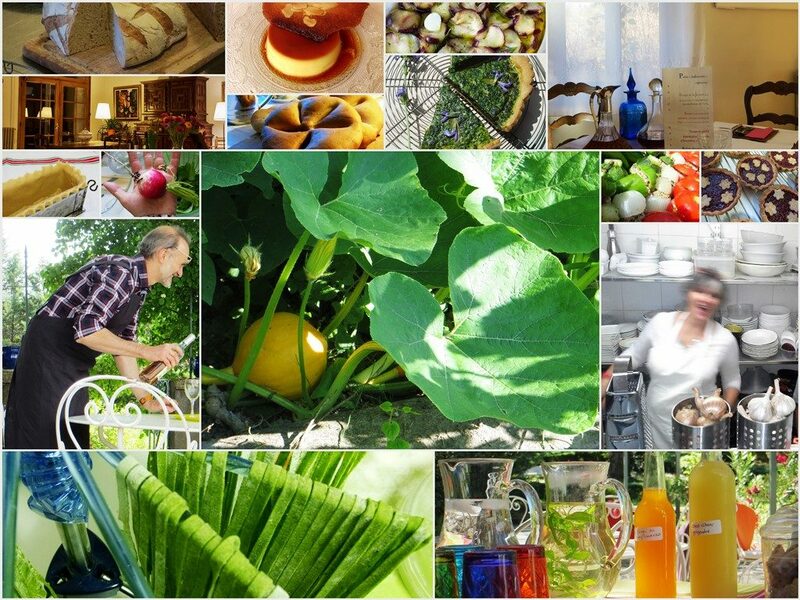 The Villa Gaia offers a kitchen neat quality, vegetarian meals, slow food, local produce, organic and vegetarian. The Villa Gaia is ideal for seminars and courses of yoga.